SaskOutdoors is running a photo contest. Get your entries in by Apr. 30. The Northeast Swale Watchers are meeting with the City of Saskatoon’s Environment & Utilities Committee on Apr. 11. 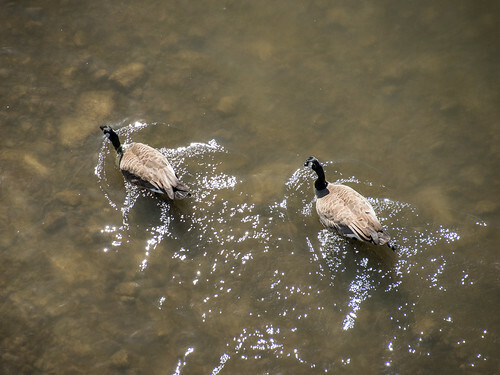 They’ll be recommending 12 steps the City can take to protect the Swale. Dr. Ryan Fisher will discuss a year in the life of a burrowing owl breeding in Canada at the Nature Regina meeting from 7:30-9:30 pm, Apr. 18. Join Northeast Swale Watchers and the Saskatoon Public Library at Paving Paradise for a screening of Division Street, a film that maps a new future for our road networks at 7 pm, Apr. 18. 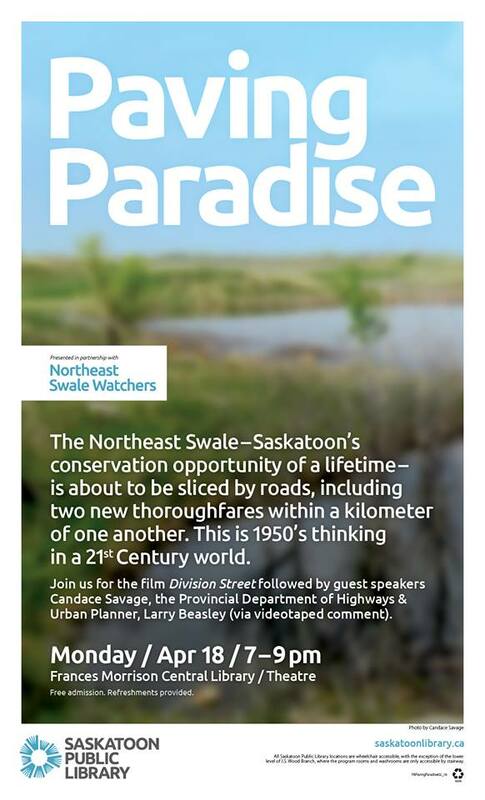 Sask Highways will provide an update on the proposed provincial freeway across the Swale and there will be a video message from Larry Beasley, co-author of Eco-Design for Cities and Suburbs, as well as a call to action from the Northeast Swale Watchers. The Saskatchewan Association of Watersheds will be holding their provincial conference and AGM from Apr. 20-22 in Yorkton. Waste ReForum 2016 will be held in Regina from Apr. 20-22. Keynote speakers include Jerry Powell and Kelly Goyer. 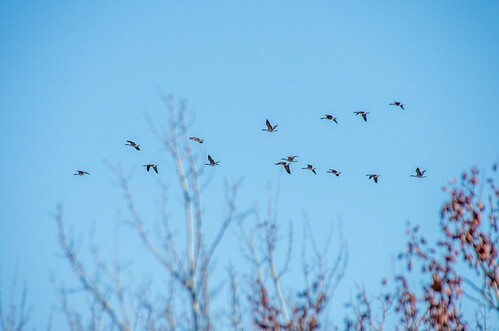 Connecting Education and Environment: Mobilizing Sustainability in Education Policy, Practice, and Research, June 10-11, Saskatoon, will focus on land, place, environment, and sustainability and connections to education policy, practice, and research. A long-lost species, the Crested Marsh Pteranodon, has returned to the Prairies. B.D. Willoughby has released the first single from his Qu’Appelle Valley album. Congratulations to Ron Jensen, member of the Saskatoon Nature Society and Northeast Swale Watchers, for his appointment to Meewasin Valley Authority’s Conservation Advisory Committee. The average European has half the carbon footprint of the average American. Here’s why. We've updated our list of local, provincial, and national environmental organizations. Do let us know if we've missed any.